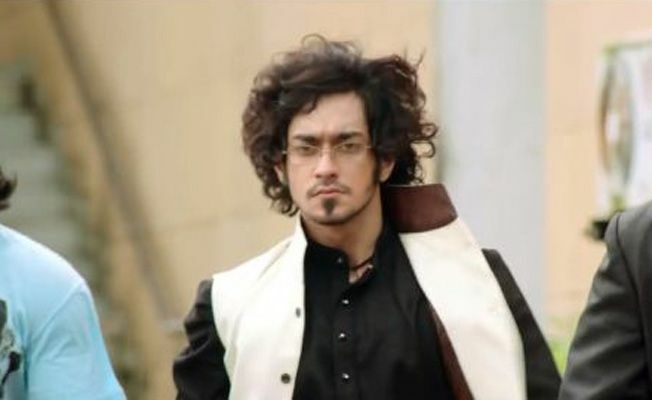 Rishabh Sinha is an Indian Television actor and model. He was also seen in Splitsvilla 5. He was popularly known as jungle on the show. He was later on dumped in the show by another contestant Rupa. Rishabh shot to fame for playing the role of Ayan on Zee TV’s Qubool Hai which featured Surbhi Jyoti and karan Singh Grover in lead roles. Later on Rishabh had quit the show and was replaced by Vikrant Messey. He was also seen essaying role of a villian in the film ‘Kaanchi’. Currently, he is seen as a wild card entry contestant in Colors reality show Bigg Boss 9. Rishabh Sinha will soon be seen as the first wild card contestant of Bigg Boss 9 along with popular television actor Puneet Vashist. 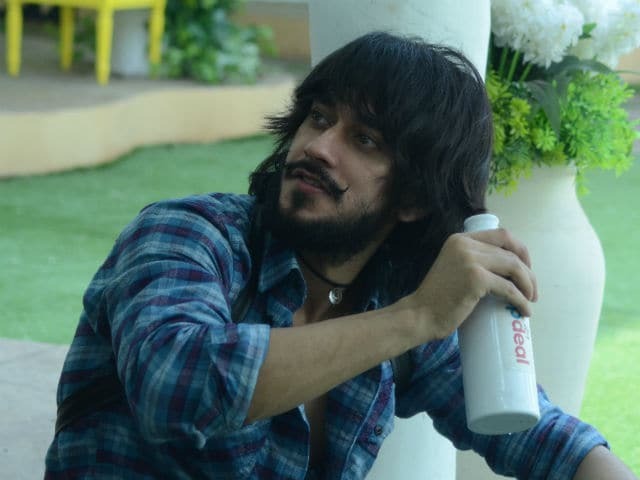 Narcissistic, abusive and a little brash – Rishabh Sinha makes for a perfect BB contestant. The man is known to stir up controversies! Rishabh Sinha has already worked with Kishwer Merchant in the past and it’s going to be interesting to see their chemistry on the show as he has admitted on her face that he dislikes her. Apparently, Rishabh’s entry didn’t go down too well with Digangana. Her reaction set tongues wagging and on further investigation we found out that the duo has quite an ugly past. t was while shooting for ‘Qubool Hai’ that Rishabh and Digangana got into a heated fight that went so out of hand, the police had to intervene. And it was because of Rishabh that Digangana was eventually thrown out of the show. Now that makes things interesting, doesn’t it? 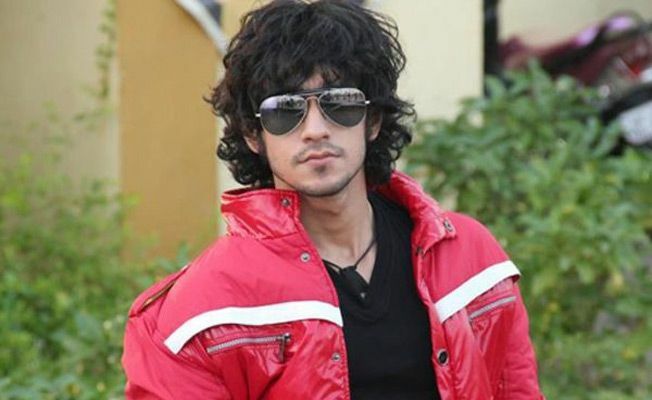 Rishabh Sinha is not dating anyone and is very much single. He is very much busy in his career building. 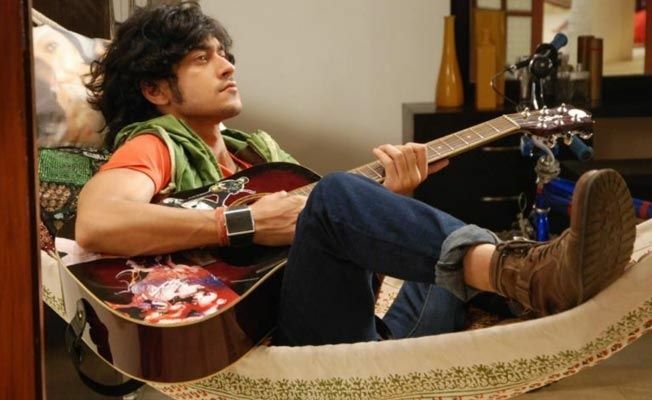 The bindaas lad Rishabh Sinha is a typical Delhite and carries his attitude on his sleeves. He has an impeccable sense of style and he is the right person to take fashion lessons from. Fashion for him is comfort and style. Fashion era he would choose will be 70s and 90s. For Rishabh 70s-80s era was classy one.